Bayonetta 2, Dark Souls, and Dragon Age make GOTY category. 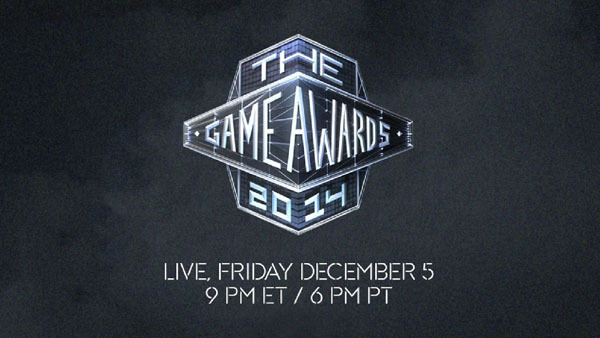 Nominees have been announced for The Game Awards 2014, Geoff Keighley’s new video games industry award show set to happen in Las Vegas on December 5. Additionally, it’s been revealed that the show will be viewable across the following platforms: PlayStation Network, Xbox Live, Wii U, Steam, Twitch, YouTube, IGN, GameSpot, Kotaku, Niconico, MLG, and GameTrailers. Get the full list of jury-voted nominees below. You can vote on the fan categories here.